More bubble tea, more happiness. Yeay to more bubble tea! Can’t go a day without drinking bubble tea? Obsessed with drinking it to the point that you wish it can be more affordable so that it won’t hurt your wallet? Well good news, bubble tea aficionados! 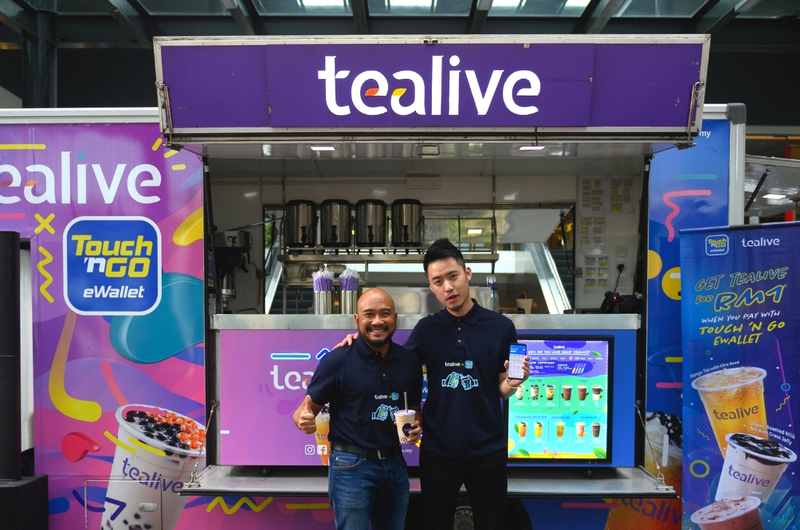 Tealive has teamed up with Touch ‘n Go for a year-long partnership to bring you more promotions and discounts. Which, in layman's term, means that you can have cheaper bubble tea. Yay! 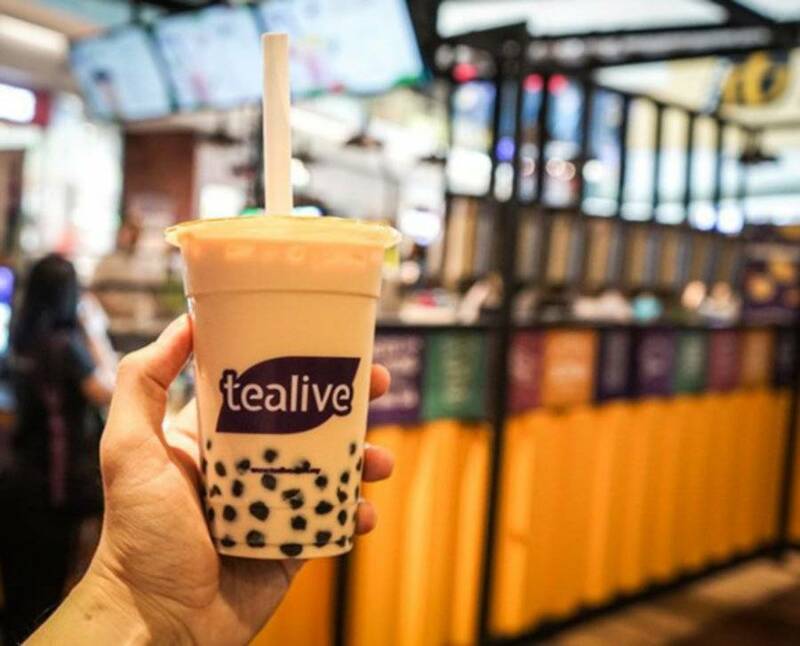 All you have to do is just download the Touch ‘n Go eWallet app to enjoy Tealive drinks at a fraction of the original price. In conjunction with the upcoming Hari Raya period, customers are able to purchase Tealive drinks at only RM2.50 per cup with the Touch ‘n Go eWallet from 5 May to 15 June 2019. “We are inspired by the love that Malaysians have for handcrafted tea and aspire to bring more value for these communities. 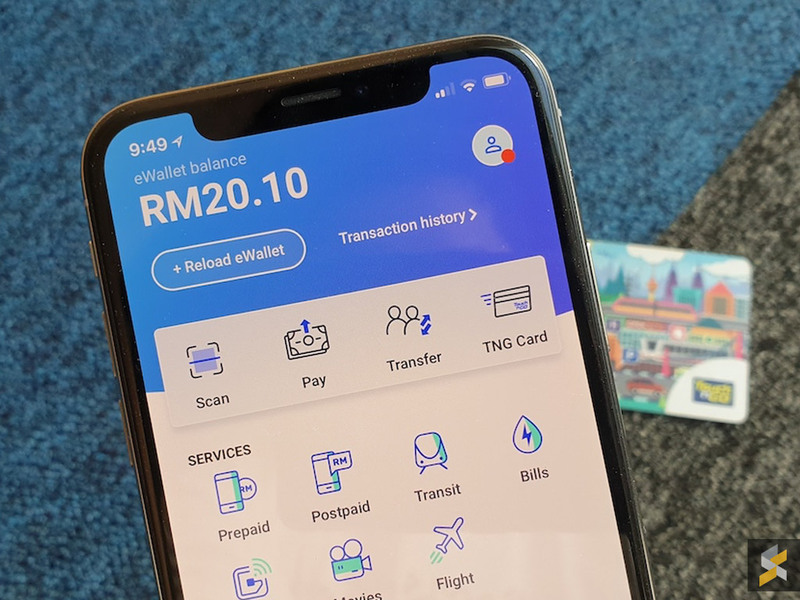 Our partnership with the Touch ‘n Go eWallet is a great way for us to reward our fans and at the same time, allows us to modernise tea drinking experience too,” said Bryan Loo, CEO of Loob Holding Sdn Bhd. So guys, what are you waiting for? Hurry and download the Touch ‘n Go eWallet, which is available on both the Apple app store and Google Play store. All Tealive Outlets In Malaysia Ordered To Close With Immediate Effect?